Finally an image editor for 21st century! 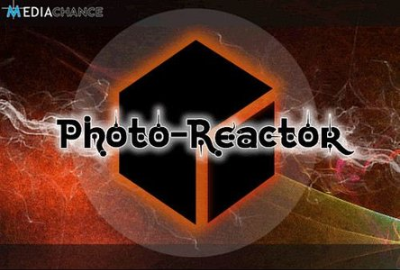 Photo-Reactor portable is a brand new highly optimized dynamic image editor and effect processor with absolutely unlimited possibilities and fantastic effects. Applying one static effects after another is so last century. Instead everything you do in Reactor is fully dynamic, always ready to be tweaked or rearranged. You can use what you need and then slowly keep discovering new things as you progress. The software doesn’t require you to learn everything right away. You can walk before you run.